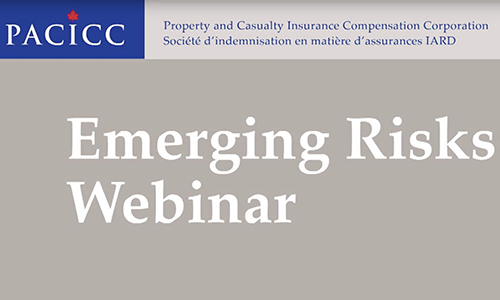 October 24, 2018 Emerging Risks Webinar by Charles Dugas. May 16, 2018 Emerging Risks Webinar by Brenda Wells. February 21, 2018 Emerging Risks Webinar by Paul Kovacs. 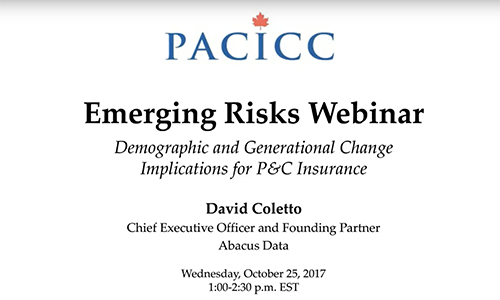 October 25, 2017 Emerging Risks Webinar by David Coletto. 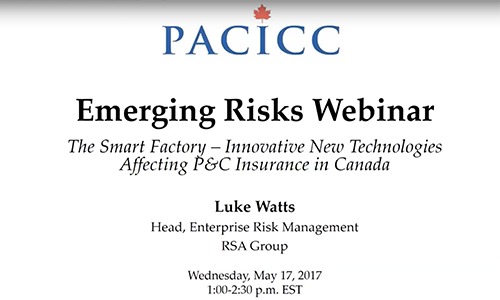 May 17, 2017 Emerging Risks Webinar by Luke Watts. 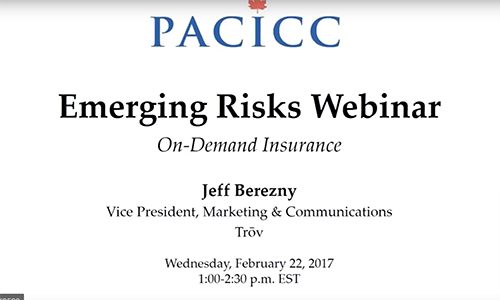 February 22, 2017 Emerging Risks Webinar by Jeff Berezny. 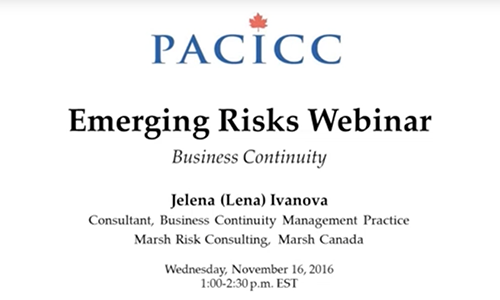 November 16, 2017 Emerging Risks Webinar by Jelena (Lena) Ivanova. 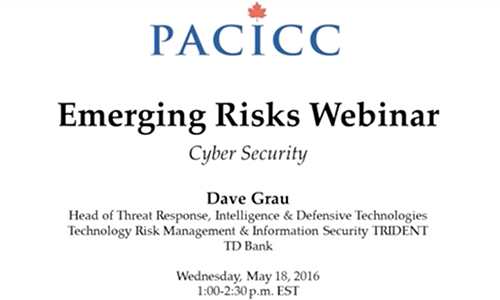 May 18, 2016 Webinar by Dave Grau. 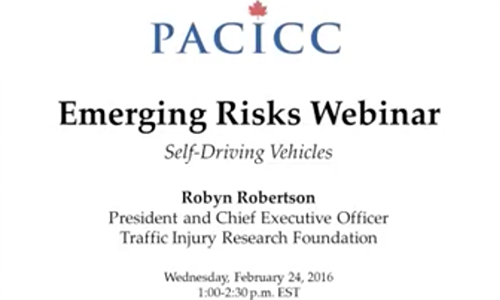 February 24, 2016 Emerging Risks Webinar by Robyn Robertson. 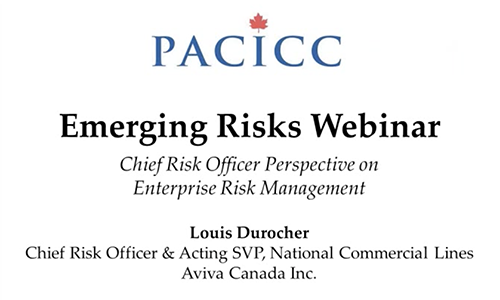 November 18, 2017 Emerging Risks Webinar by Louis Durocher. June 24, 2017 Emerging Risks Webinar by Alan D’Silva. 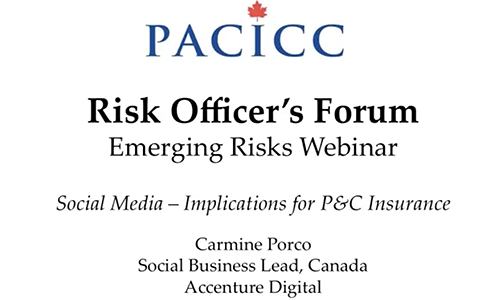 May 20, 2017 Emerging Risks Webinar by Carmine Porco.